The KRYON Discovery series is a 3 to 4-day grouping of themed workshops, originally developed by Drs. Sid and Amber Wolf. 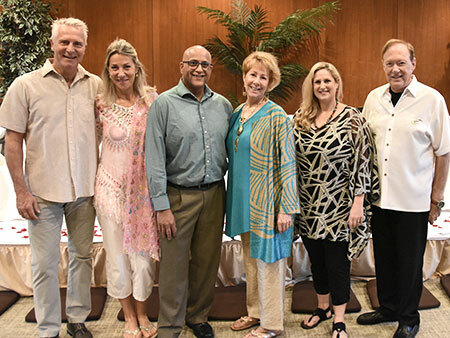 These meetings celebrate the awakening in the new energy by the New Human, and features many unique ceremonies only seen in this KRYON series. 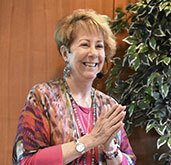 Today finds these workshops expanding and being given by Dr. Wolf and Lee Carroll in brand new countries worldwide. 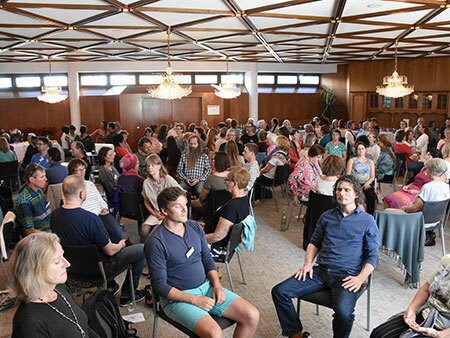 The recordings below represent this workshop in �berlingen, Germany, on the bank of the Bodensee (beautiful large lake where three countries meet). 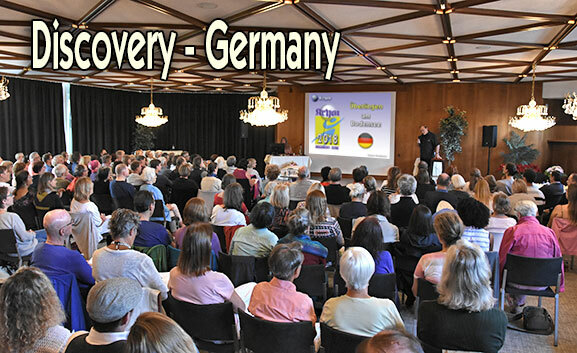 It is the first DISCOVERY series given in Germany. The foot-washing ceremony lasted two hours. The sixth and last channeling was given throughout this profound and loving time, and has been edited to 49:38.